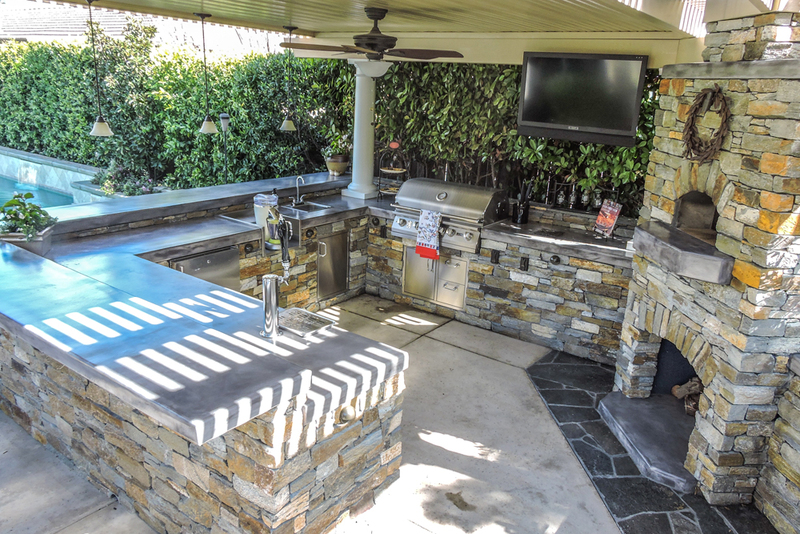 With an outdoor kitchen with patio cover, you can enjoy cooking in the shade while being protected from the weather, no matter how much it is raining or how hard the sun is beating down. 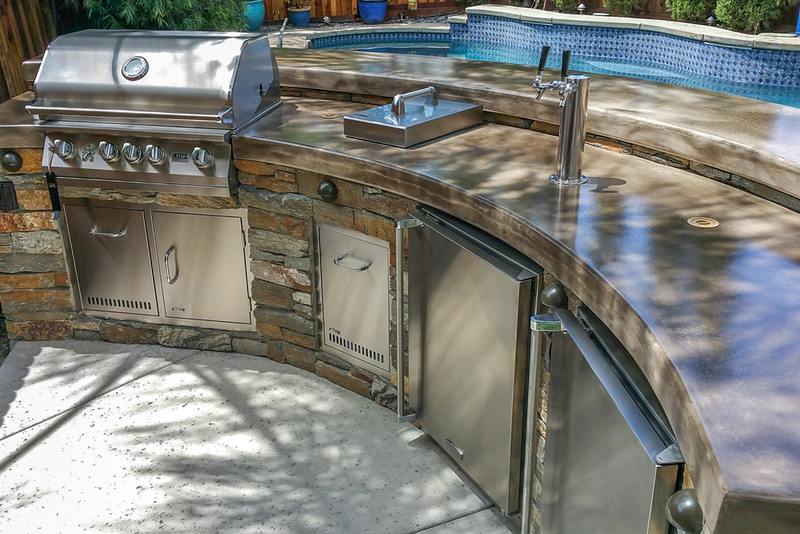 With this beautiful and spacious outdoor kitchen, you can enjoy all the luxuries and amenities of an outdoor kitchen – an outdoor refrigerator, a grill, a cook top, and plenty of storage. 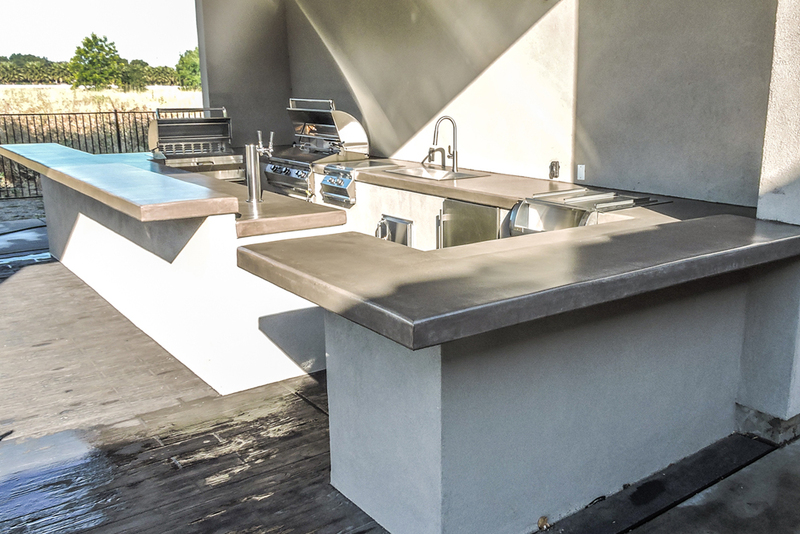 You get a massive expanse of counter space for all your food preparation needs, and the bar sits right on top of the counter so that your friends and family can sit and spend time with you while you cook, or enjoy the food you prepare without getting in your way. 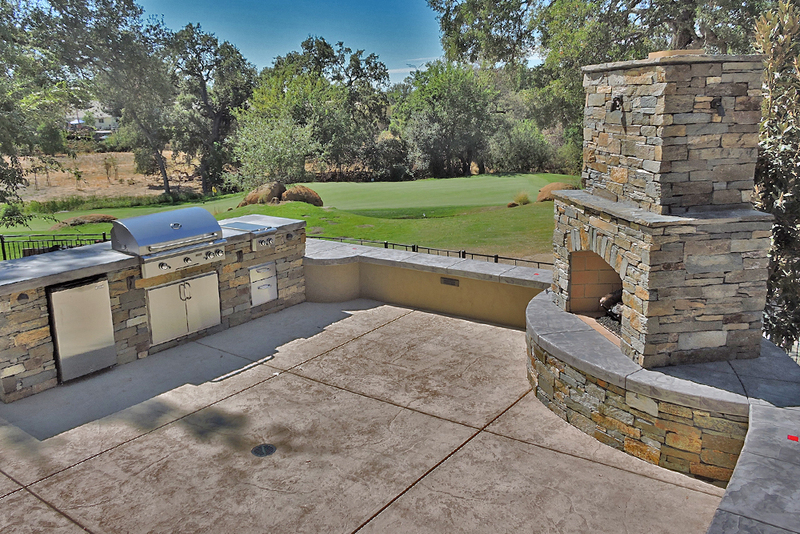 When you have an outdoor kitchen at your Sacramento, Folsom, or El Dorado Hills home, you expand the living space of your home dramatically. 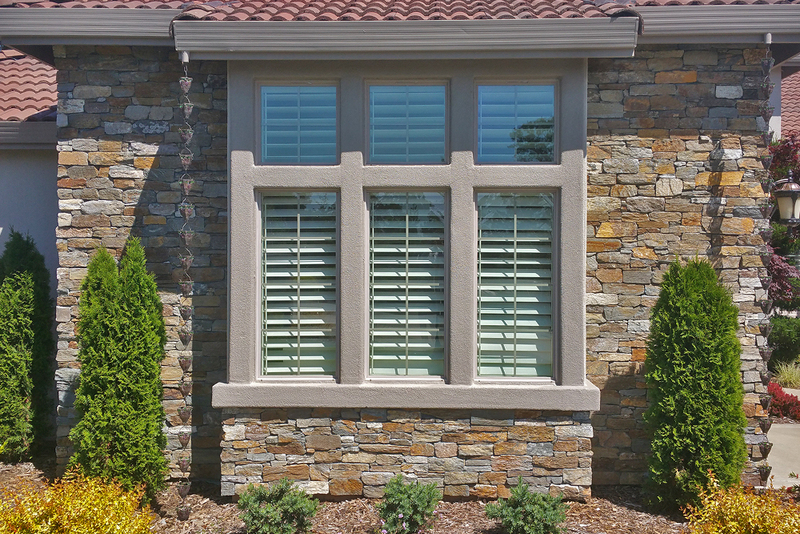 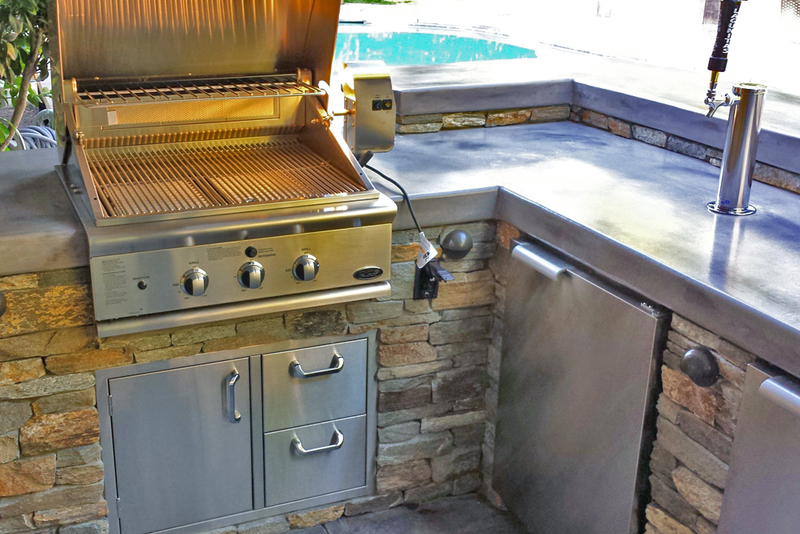 While it might be easy to imagine that your kitchen ends with the back door, it doesn’t have to. 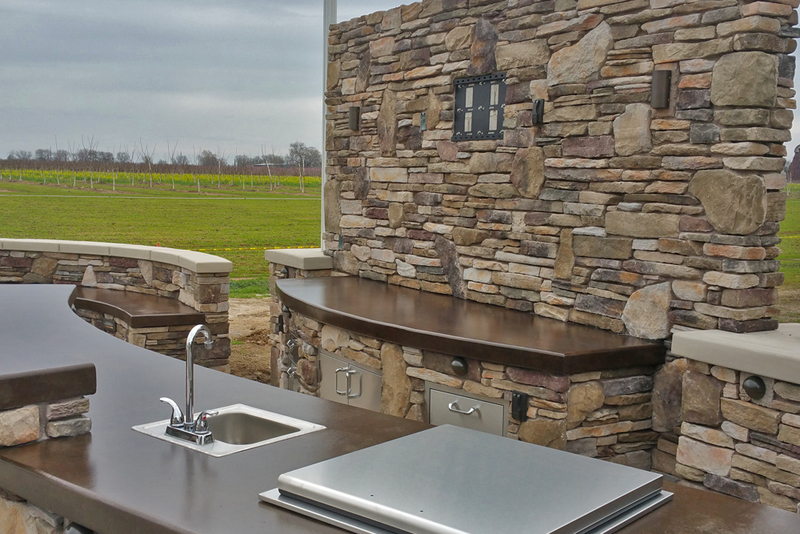 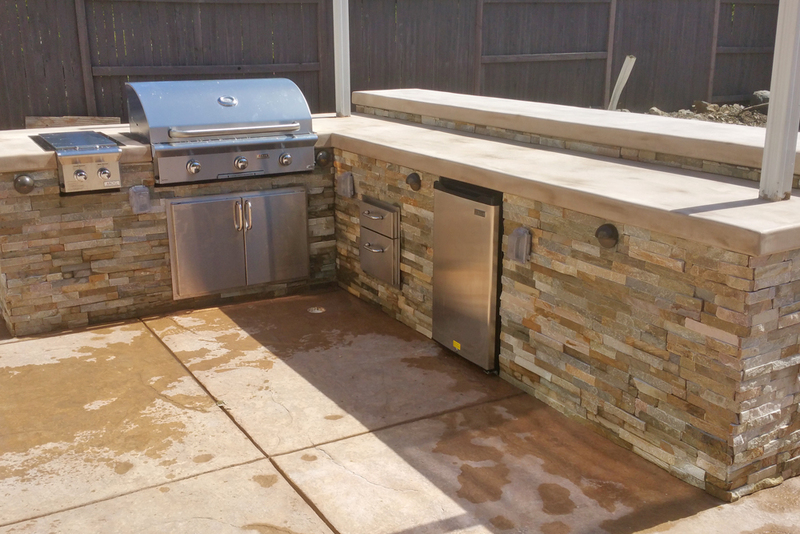 With an outdoor kitchen from Custom Image Hardscape, you can expand your cooking space into the fresh air, with generous countertops and ample storage space, especially for your grilling supplies. 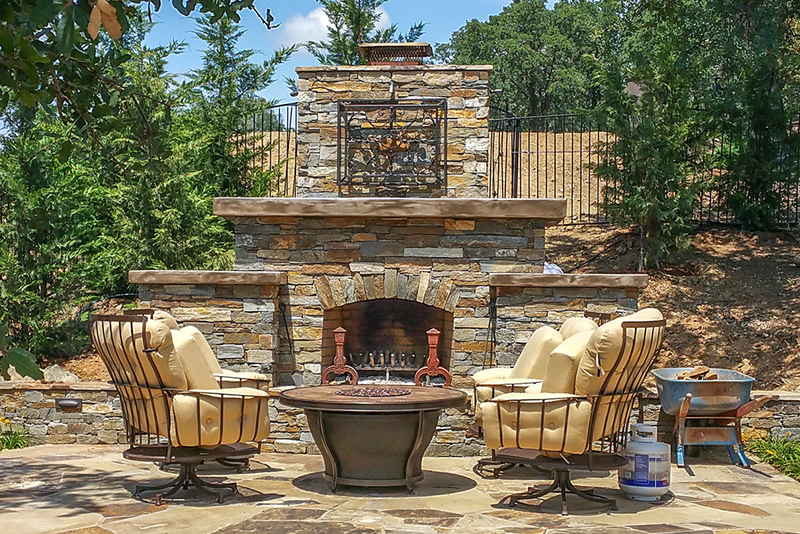 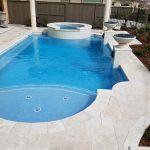 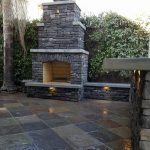 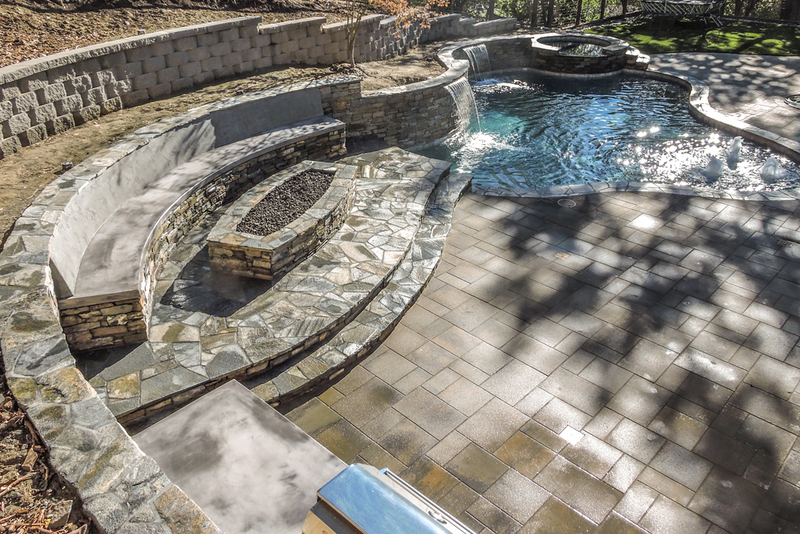 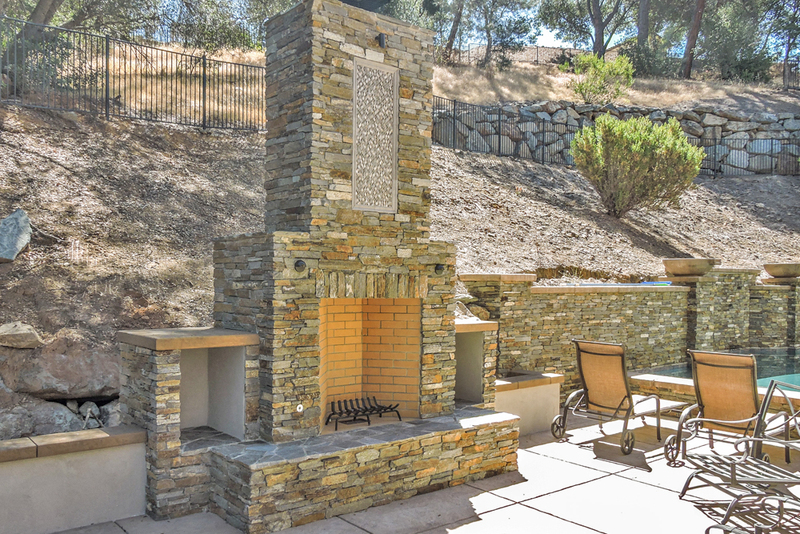 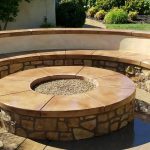 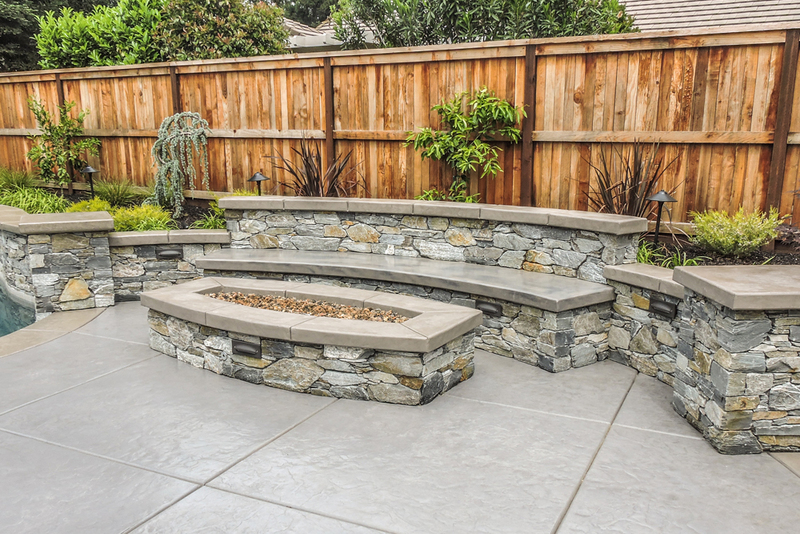 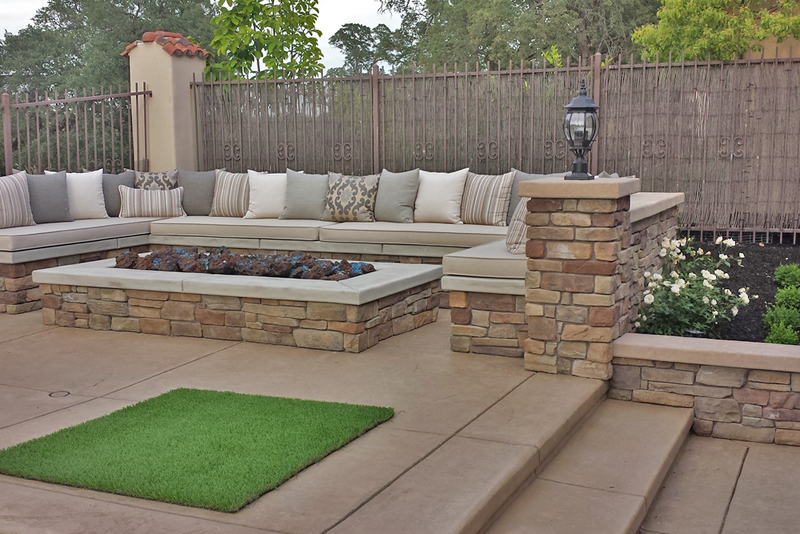 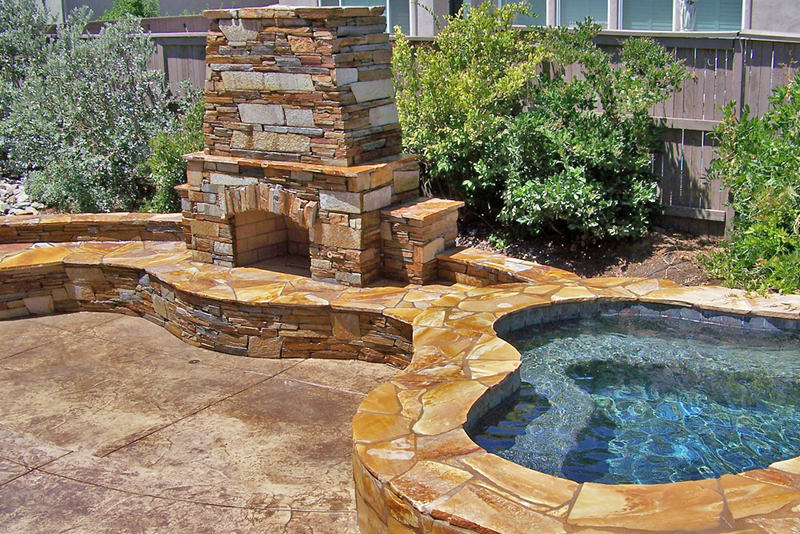 If you are looking for a great way to make your backyard or patio more usable while also increasing your home value, look no further than outdoor kitchens, hardscapes, fire pits, and fireplaces from Custom Image Hardscape. 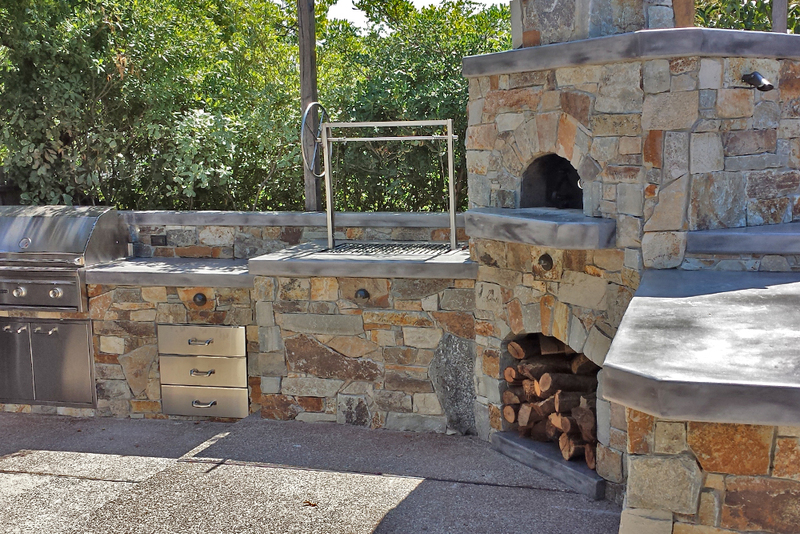 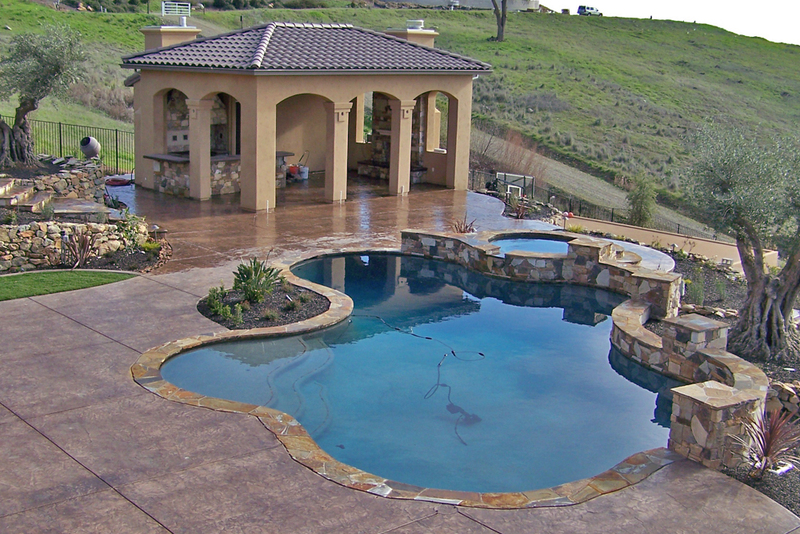 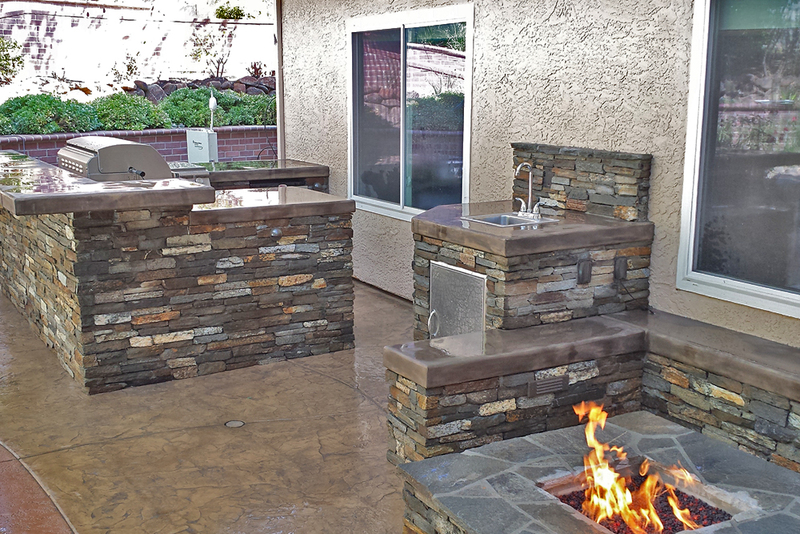 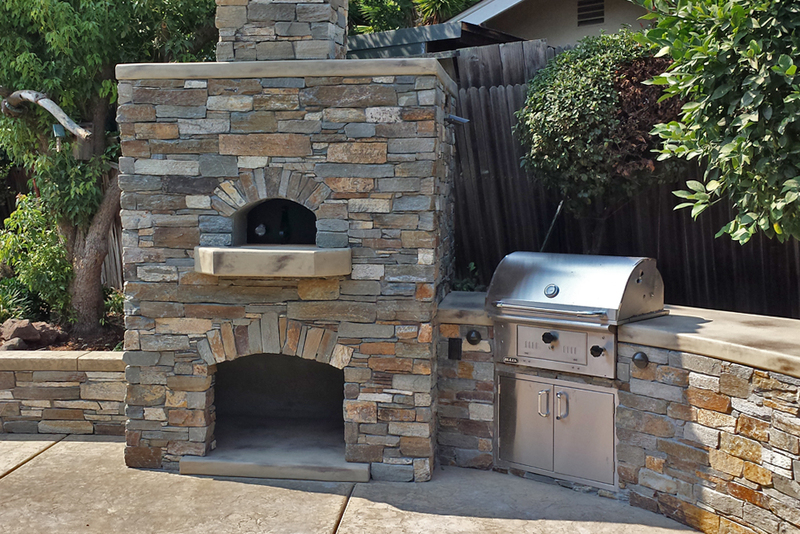 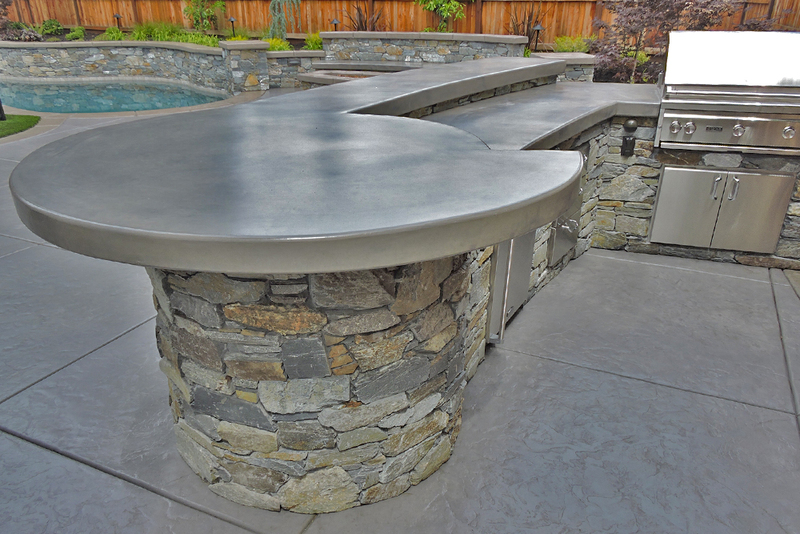 Give us a call today for your free estimate and to get started on your own custom outdoor kitchen in your Sacramento, Folsom, or El Dorado Hills home!